If you need to cancel or modify this reservation, you must do so by 16:00 on 2019-04-24 local hotel time. on 2019-04-24 local hotel time. Parking Private parking is available on site (reservation is not needed) and costs USD 15 per day.  It's too bad we won't see you at Beaufort Hotel NC, an Ascend Hotel Collection Member!